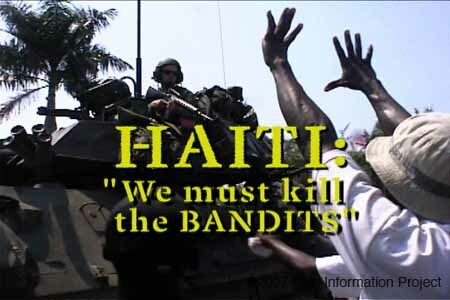 Haiti: "We Must Kill the BANDITS!" 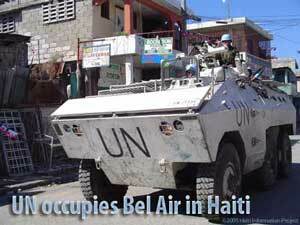 of the situation in Haiti. 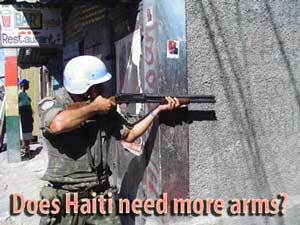 and analysis of breaking developments in Haiti. 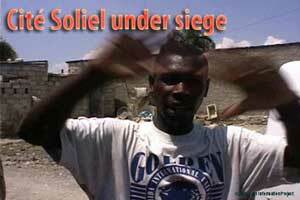 We need your help to keep delivering the REAL news from Haiti. 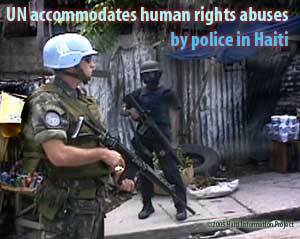 HIP reports the news AP, Reuters, BBC and the rest of the corporate media wont cover. HIPs frame of reference isnt access to the U.S.-installed government that is dependent upon appeasing the U.S. Embassy and the United Nations to cover the story. Our frame of reference is the streets of Haiti and the real people outside of the corridors of power who are under fire and make the news.